This fishing village lies on the most breathtaking headland on the whole island of Sicily. Castellammare is just by Monte Cofano reaching 659 at its summit. Its name originates from being, in the Antiquity, a stronghold sitting in front of the sea: “Sea Castle of the Gulf”. The village gave its name to the gulf where it is situated. Castellammare served Segesta as a port, the Elymians’ settlement, in the Antiquity. Unluckily, the history of the village was connected to the Mafia. Names such as Salvatore Maranzano, Joseph Ristuccia, Joseph Bonanno were linked to Castellammare del Golfo, from which the struggle for seizing the power of New York between different families took the name. 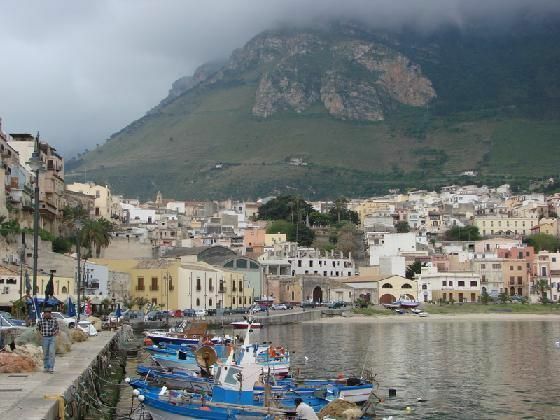 Throughout the year Castellammare del Golfo attracts many tourists that come to this village playing an important role as an arrival and departure point. 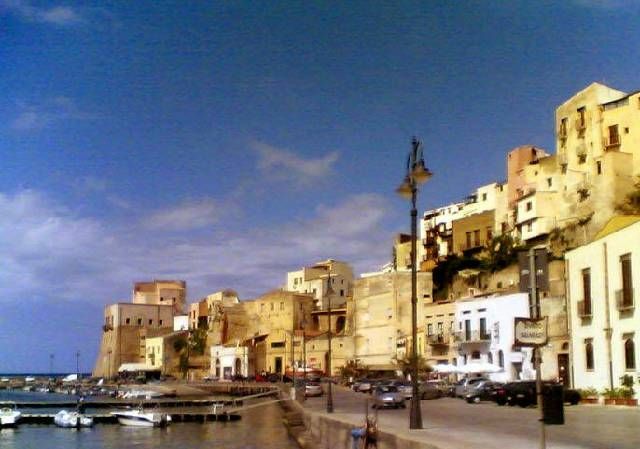 Its picturesque harbour is lorded over by what is left of a 17th century castle (Picture 1). Its golden beaches are an inviting place to lounge about and bask in the sun. 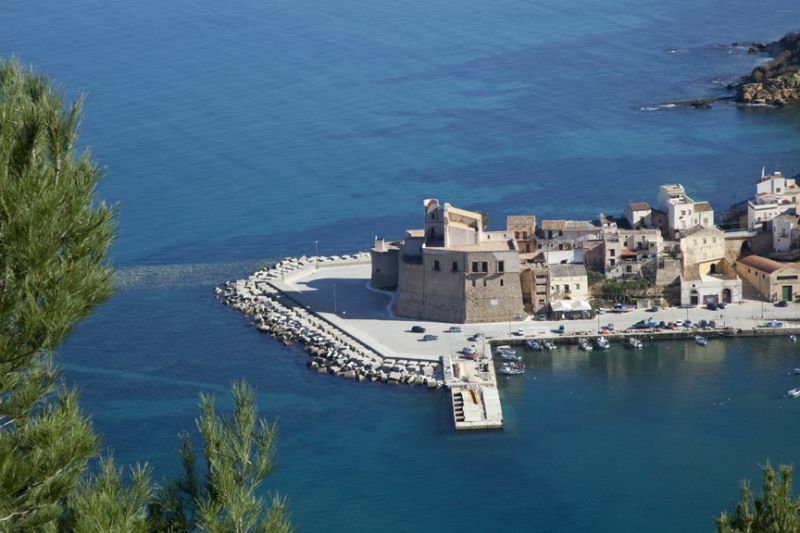 The most recommendable is the adorable ample and sun-drenched Alcamo Marina. Ristorante del Golfo serves excellent dishes which change according to season: seafood, fish, or in wintertime a warming nourishing dish of beans and lentils. Deserts are also part of the menu, otherwise Gelateria Tropical has a wide variety of delectable dolci: ice-creams, pastry shells filled with sweet ricotta and other creamy cold deserts. BY BUS: to Trapani ( services: 8 a day, Mon-Sat, Sun from June-September), to Piazza Marina in Palermo (services: 9 a day, Mon-Sat, 3 a day on Sat), to Scopello (length: 30 minutes, services: 4 a day). BY TRAIN: the railway station is 3 km away from town. A bus service connects the train station and town. From Palermo ( length: 1 ½ hours , services: 13 a day), from Trapani: (length: 50 minutes, services 5 a day).